Built in 1856 by the Suiss-Italian architect Pedro Petrochio as summer residence for Valentín Alsina, minister of the provicial government, in Belgrano, a small town at that time. 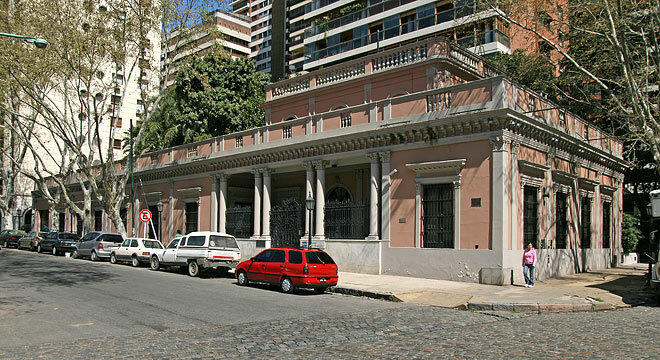 Currently, the Casona Alsina is the headquarters of the Fundación BBVA Banco Francés and houses the foundation's Museum, dedicated to the work of Líbero Badii. 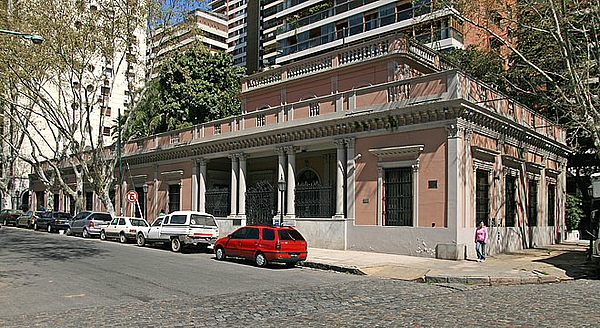 Museum of the Fundación Banco Francés, dedicated to the work of the sculptor, housed in the historical Casona Alsina in Belgrano.